You can create a loving connection again, by understanding the cycles in your relationship and learning how to deal with them together. Get your free sample exercises now! 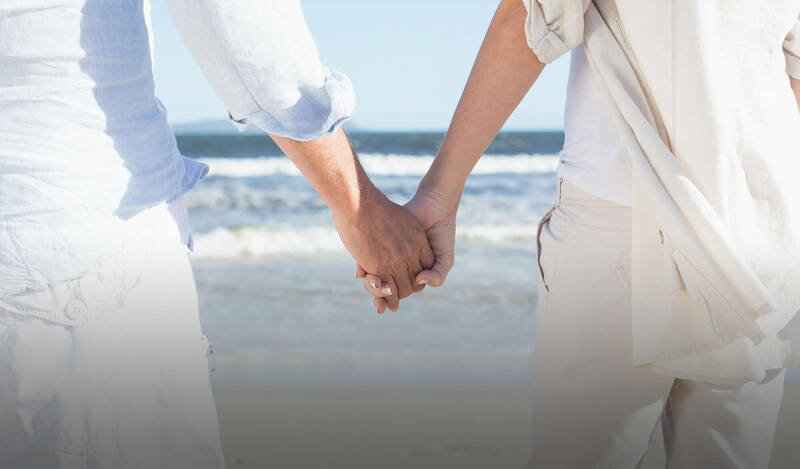 The Woodsfellow Institute for Couples is exclusively devoted to helping couples enjoy life together. 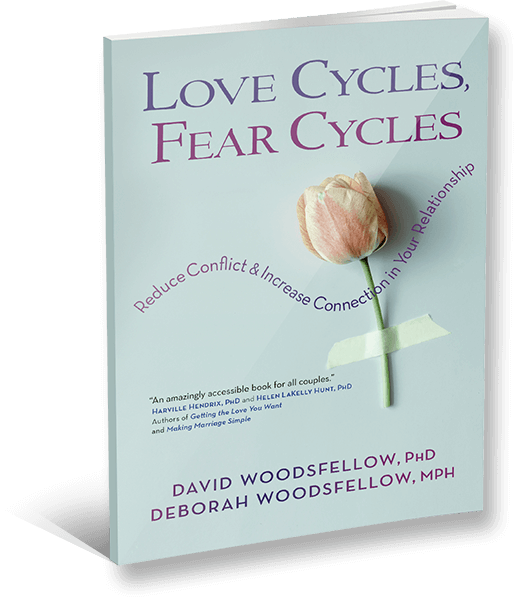 Dr. Woodsfellow is one of the most experienced marriage counselors in the United States because his practice has been 100% couples therapy for over 20 years. He can understand the difficulties you are facing, tell you what you each need to change, and help you make those changes.